So this week has been an exciting one? We’ve had a few nights of prodromal labor – lovely word for “it’s real, but not really, labor”. 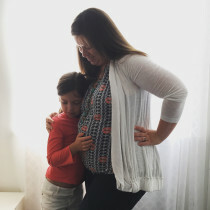 In fact earlier this week, I had Chris call the sitter and pack the car – I was at six hours of 60-90 second contractions at 3-4 minutes apart….getting stronger by the hour. I was sleeping in between them and figured that once I couldn’t fall asleep, it would be time to head in to the hospital. Then I woke up six hours later and realized they had stopped. So no “Good Morning World!” pictures from baby yet. 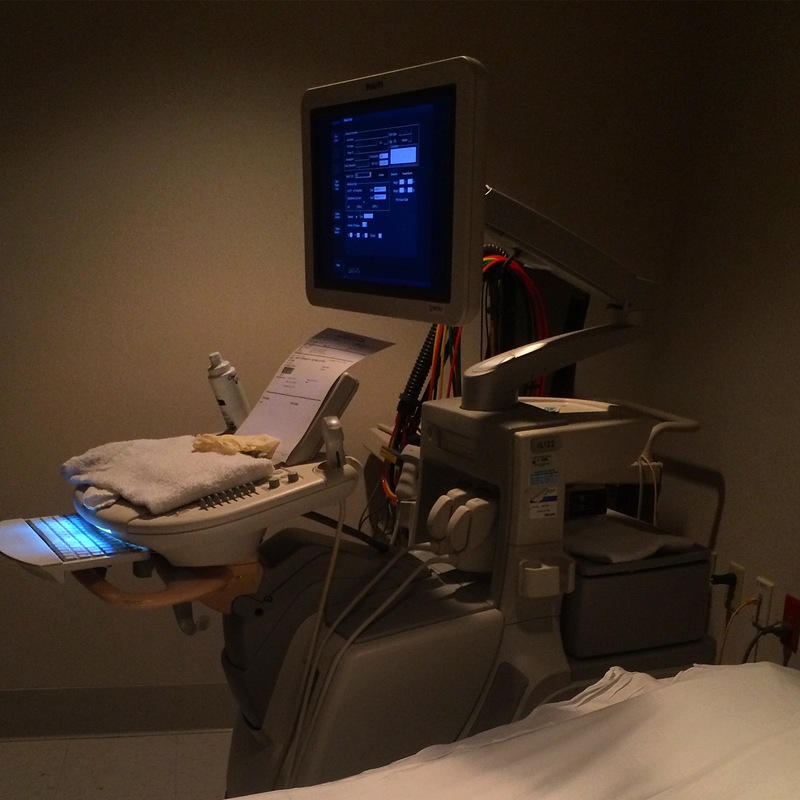 But it turned out to be a nice thing because today, I got to see him one last time on an ultrasound. 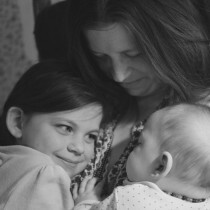 And, while my girls are gorgeous I know, let me just tell you. He’s gonna be a heartbreaker. So just be ready. We have had such a difficult time finding medical professionals here who seem to care about our baby. But the technician I had today was definitely a gift in herself. She patiently checked everything I asked her to check, even though the order was just for a simple estimated weight glance. When she typed “4 chamber heart” on the screen, my eyes filled with tears. Such a simple thing. But yet, such a gigantic thing. Funny moment? The scheduler told me to drink 32 ounces of water and hold it 45 minutes before my scan. So, they could see what they needed to see. And then of course, lie on my back for the 35 minute scan. And 100% did *not* do that. I know, bad patient. Heart: 2 chambers Visualized. Condition 100% lethal. And that’s just three of the probably 30 things listed that I’m choosing to remember right now…. I haven’t seen that many “normals” on a medical report of someone in my family. 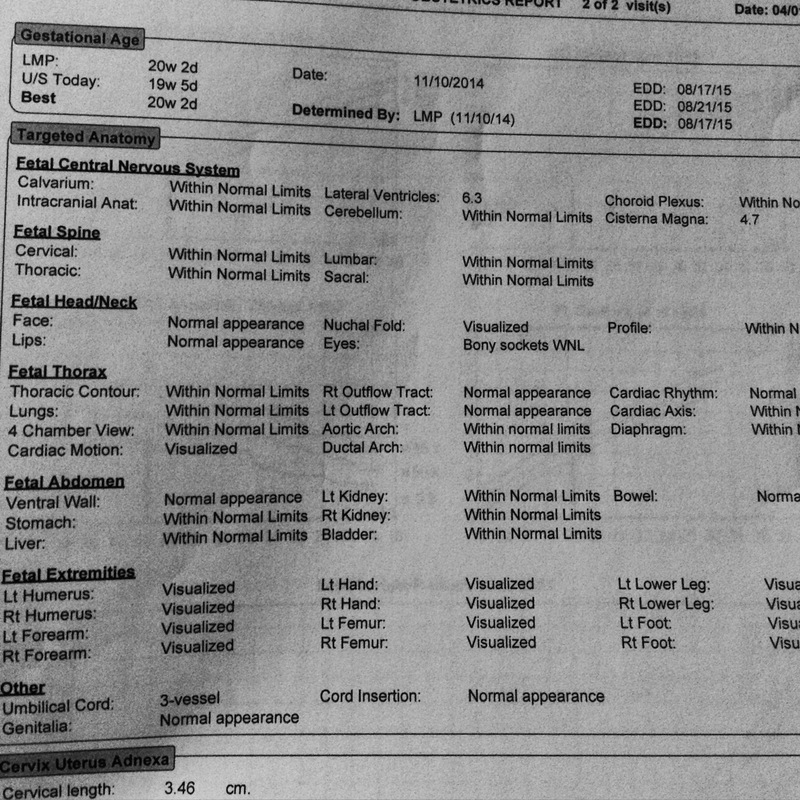 And of my last 4 babies, this is the only one to have such a report. So to see this? And know just how different they can look? It literally takes your breath away. So here we are – at the end of this long race of nerves, anxiety, flashbacks, nightmares, dreams, hopes, healing and a gigantic stomach. At the end of pregnancy number 6 for me. And I asked for just one more peek. Just one more reassurance. And I got it today. The chiropractor has made sure all my bones are perfectly in alignment…my sweet little Russian prenatal massage girl has gotten my muscles perfectly conditioned…my doula is here acting as a full time housekeeper/nanny/laundry facility…. So now, you right along with me, get to wait this one out. “This week or next” is what I keep hearing. So here we go! Thanks for hanging with us this long – I can not wait to introduce this little heart throb to all the people that will love him and see how good our God is through his tiny little (probably green) sparkly eyes. PS – Though it deserves much more than a PS at this point (and will get one soon in the form of another giveaway!  ), notice the facelift around here at kimzkitchen? I finally switched over to my own domain – a 3 year project in the making (with just a few minor life/medical interruptions during that time!) …and I had some amazing help with a fresh new design. Be patient as we work through a some bugs still around in a few places….but enjoy the new look, and tell me what you think? I am a new “follower” and thought of you out of the blue today so came looking for baby news! 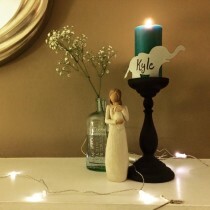 Your post made my heart smile just as the Shepherd’s eyes are smiling at you and your sweet family through this precious new life He’s sending you. Praying for a safe, “easy” delivery and the priceless little gift in your arms as soon as possible!